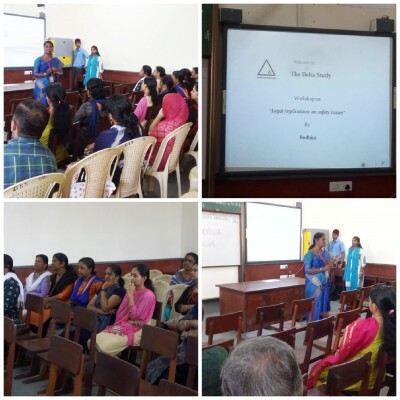 On 11th October 2018, Thursday, a few volunteers from BODHINI, an NGO that provides education, assistance and rehabilitation to victims of online bullying, violence and sexual abuse, had conducted two session on awareness of these issues at the Delta Study, Fort Kochi. One session focusing the parents and the other focusing our students. The sessions even included some videos created by Bodhini with the same purpose of spreading awareness.